Elaine McKewon book-ended my letter to the editors of Fairfax papers The Age and Sydney Morning Herald regarding the publishing of John McLean’s error-ridden piece on the IPCC (the editors, by the way, have not responded) with a terrific take down of McLean in Crikey. 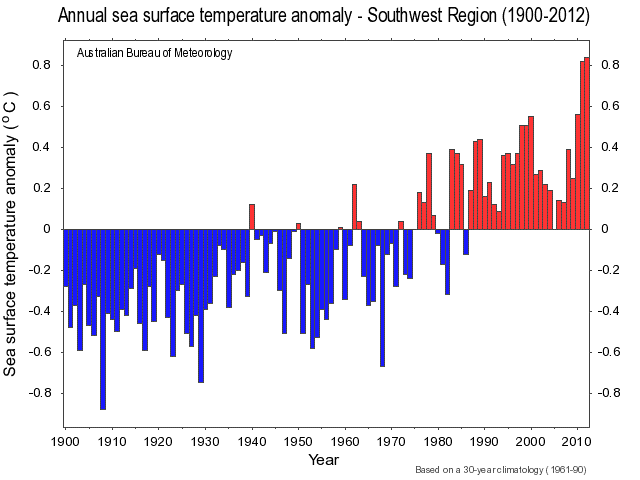 As a result of the statement I made regarding the BoM Annual Climate Statement 2013, I was asked to do a radio interview on ABC drivetime radio in WA, so had a close look at the WA numbers to provide some local background. Average temperature was 0.98°C warmer than the 1961-90 average, the next highest being +0.93°C in 1998. Maximum temperature was also the warmest at +1.11°C compared to +1.00°C in 1994. Minimum temperature was not quite the warmest on record. The statement was widely reported – two good summaries by the BoM crew and Lewis and Karoly can be found on The Conversation. One of the biggest talking points was that 2013 was a normal year meteorologically – no El Niño in sight – but the temperature was still a record. Much of the reporting in Australia pointed out the disjuncture between observations and current government policy. 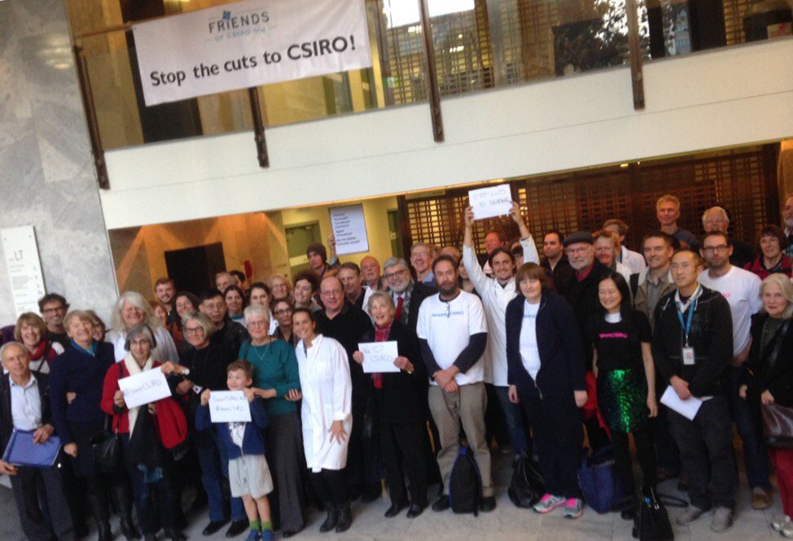 The Australian Science Media Centre also had a rapid round-up that included some words from me.